Back in January, Zomato acquired Urbanspoon in a move to expand its restaurant recommendation service, leaving the latter’s future somewhat uncertain. Urbanspoon used a like/dislike rating system, whereas Zomato scores locations out of a 5-point scale, so percentage scores from Urbanspoon have been translated for the new system. Zomato only accepts one review per user for each business, so it’s only pulling in a user’s most recent review for a location. Wishlists and favorites are now saved on Zomato as Bookmarks. Urbanspoon’s ‘Spooonbacks’ posts are still active, but on Zomato they need to be published manually with a rating before they can appear on restaurant pages. You can now add photos to them too. There are some losses too. Shake-to-search and Guides are gone, replaced by maps and Collections. You can download the new Zomato apps from the relevant app store now (iOS, Android and Windows Phone). 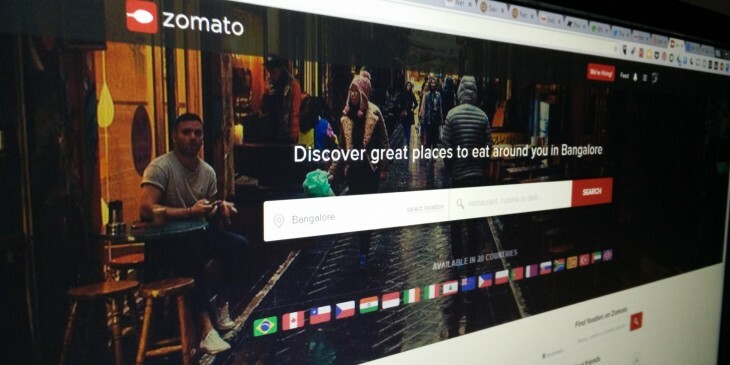 Urbanspoon’s website, meanwhile, now redirects to Zomato.